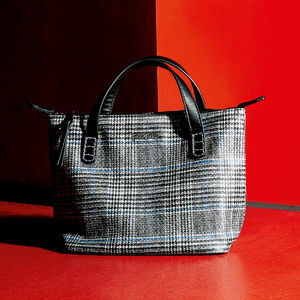 Coloured in grey shades and infused with linear splashes of red or blue, Folli Follie’s latest ‘Check Me’ collection is exactly what every Fashionista requires to complete her interesting yet quirky bag collection. Whether you’re looking to follow the Box Bag trend, looking for a statement piece to complete your look or simply looking to update your travel style, the Check Me collection is the final touch to a unique range. 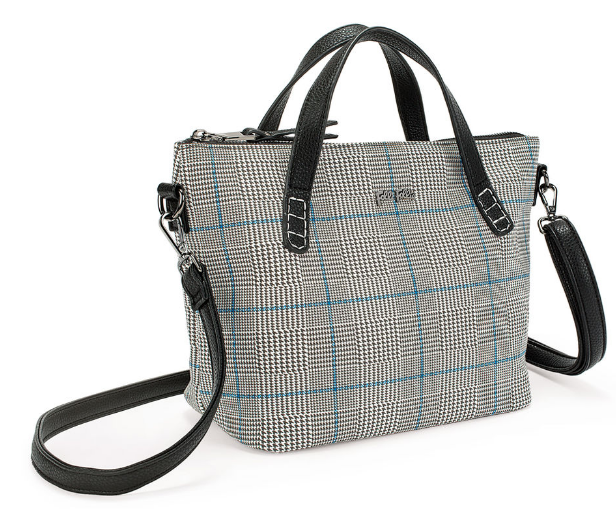 The new bag collection by Folli Follie blends in heritage tartan patterns along with modern cool shapes that can be used to instantly upgrade your look. 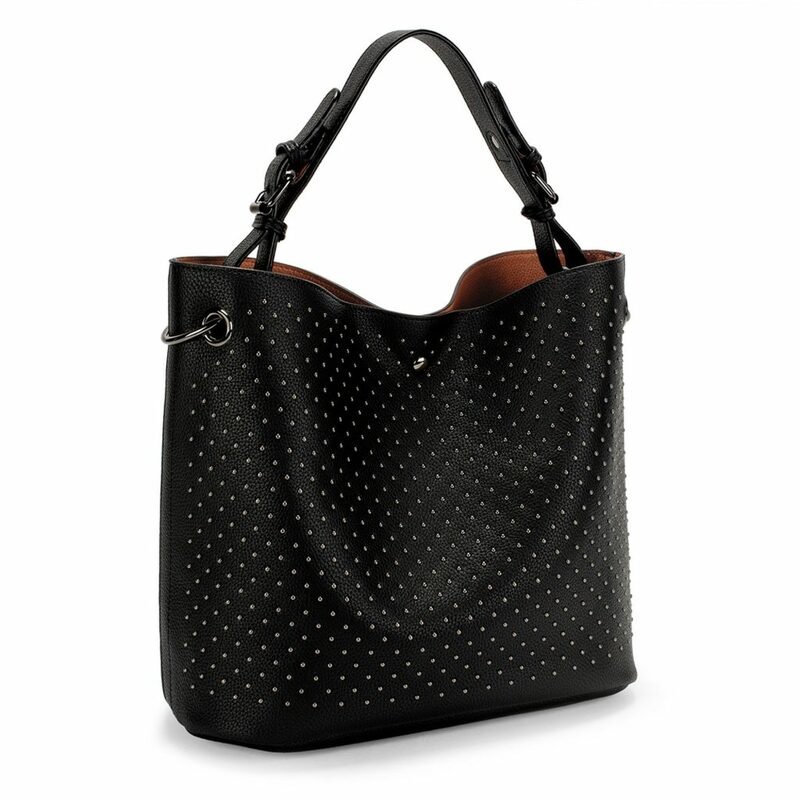 With synthetic leather, gun metal details and detachable strap details, the Check Me collection is one of Folli Follie’s timeless designs that can carry you through many a fashion season. 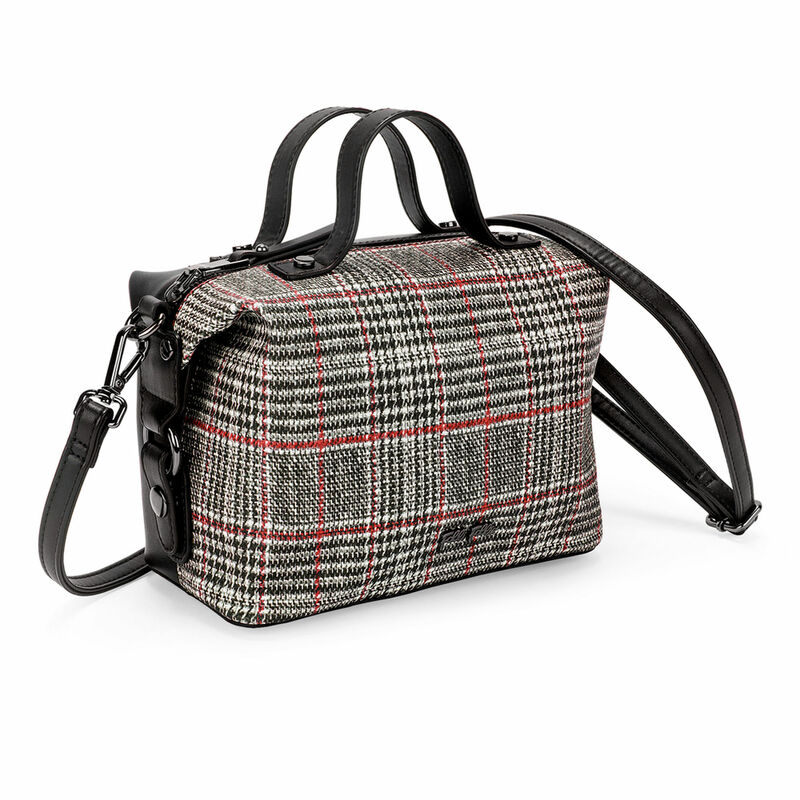 With the small bag trend rising this season, this convenient Folli Follie ‘Check Me’ bag with red striped details is the perfect piece to complete your trendy look. 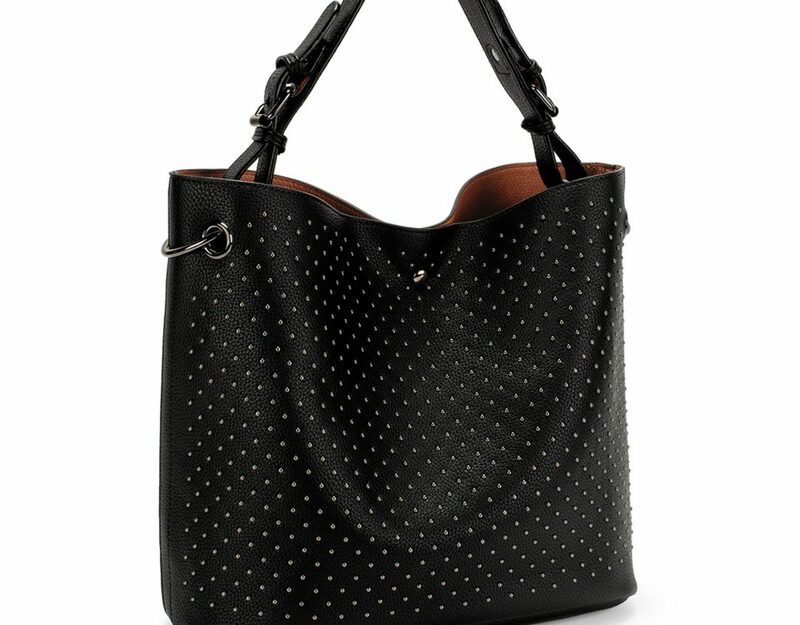 Structured bags are the perfect way to complete your polished look while still remaining trendy. If you are going for more of a structured look, you can pair this Folli Follie ‘Check Me’ bag with your workwear outfit or use it as a sleek accessory to complement your lunch date outfit. 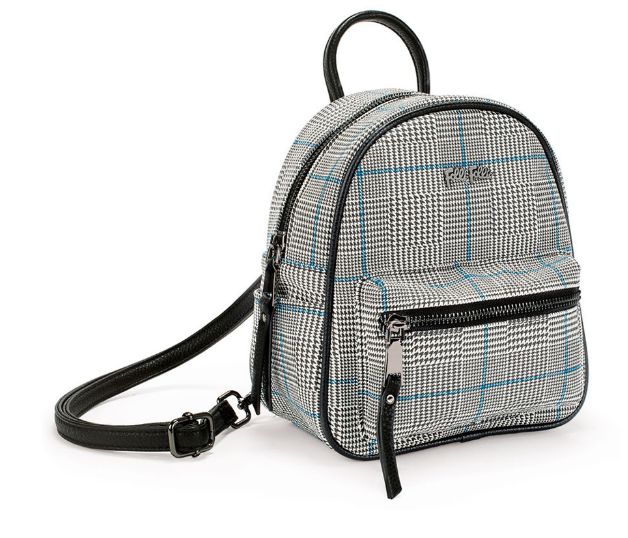 Backpacks will always be functional pieces that seem to make a comeback over the years, and this season is no different. Give your day look a functional yet stylish upgrade with its grey back complemented by synthetic leather and gun metal detail finishes.